Can the mistakes of the past be undone? 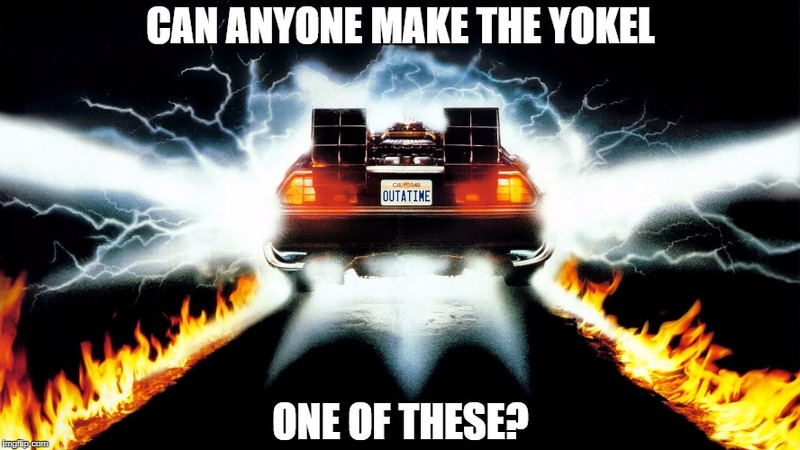 Hey there Yokels. Lots of regret at Ye Olde Yokel headquarters this week. We wish we had been there adding our snarky voices to the chorus of concerned citizens who focused on a lot of these issues we talk about before they actually became issues. Alas, one must move forward. And forward we go! First up for discussion is the repeal of the Agricultural Rights Transfer Option. Back in November 2014 the BOCC approved this option. In doing so the State of Maryland suspended Frederick’s Tier IV exemption under the State’s 2012 Sustainable Growth and Agricultural Preservation Act. If you want to read up on it, click the link next to the proposed option on the above agenda. Secondly, the council will discuss amending the county code. Back in 2012 the BOCC approved certain changes to the code. One of those changes allowed the BOCC, rather than the Frederick County Planning Commission, the right to approve the APFO (Adequate Public Facilities Ordinance) when the developers also submitted a DRRA (Developer Rights and Responsibilities Agreement). In other words, the planning commission could be totally taken out of the equation when it came to making sure adequate facilities exist for a new development. Approval could and did lie totally within the BOCC’s hands. This bill puts the process back in the hands of the planning commission. Then its off to a closed session do discuss pending legislation (hi Xenu!). Previous postEarly voting begins on the 14th! Still undecided? Let #kirbydelauter help!